Posh Isolation Rosen & Spyddet “Fortuna” LP – Chain D.L.K. Fortuna is Rosen & Spyddets first full length LP and consists of 8 instrumental pieces of sugar coated adolescent synth music. 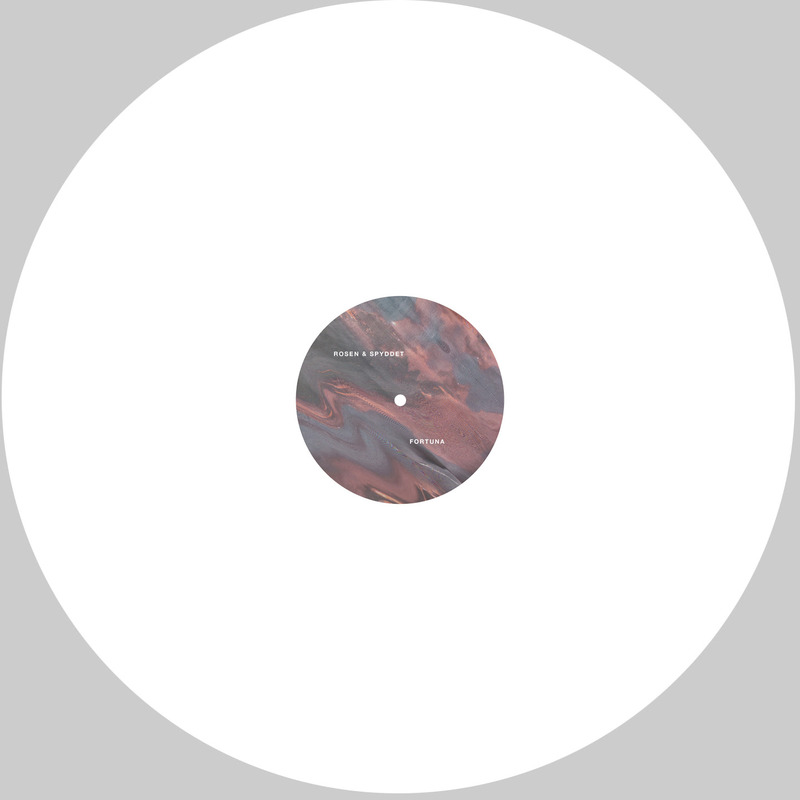 Following a string of tapes on Posh Isolation and lately also on his own Janus Hoved label. Fortuna‘s narrative takes place in memory, with all the uncontrolled passion and clumsiness of losing one’s virginity and with the free feeling of the first time you went skinny-dipping. It is the sound of your first time being drunk, first cigarette, first kiss, first break up, first fight, first pill swallowed at a club bathroom, trying to impress whoever you were with at the time or biking down a big hill with your first lover on the back, no hands on the steering wheel, knowing that you will eventually crash but enjoying every single second before the inevitable end – the end not being death, but maybe just growing up.